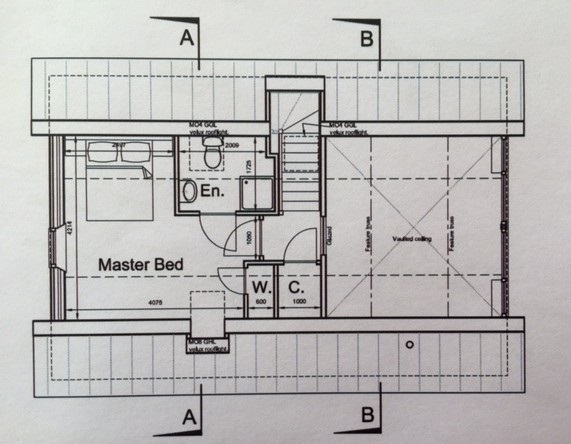 Plot with full planning permission for the erection of two holiday homes. Price over £44,500 Entry by arr. Viewing go along to site. 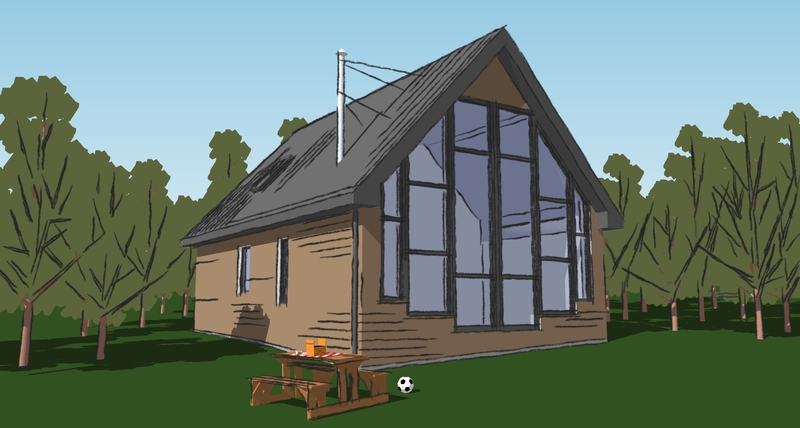 General This site has been granted full planning permission for the erection of two holiday homes. Full details of the permission can be found on the Council's website www.aberdeenshire.gov.uk under reference number 2014/1161. Permission was granted on 23rd May 2014 and has a validity period of three years from that date. Planning permission has now lapsed. 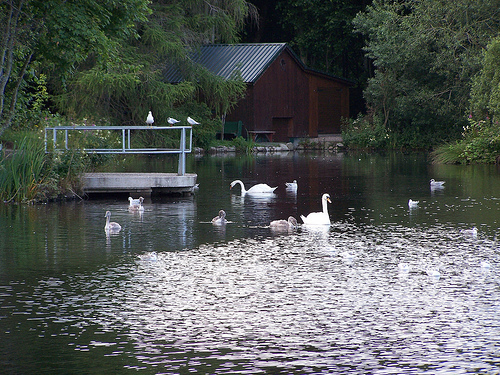 The site nestles amongst existing mature woodland and offers a truly idyllic spot for holiday homes. 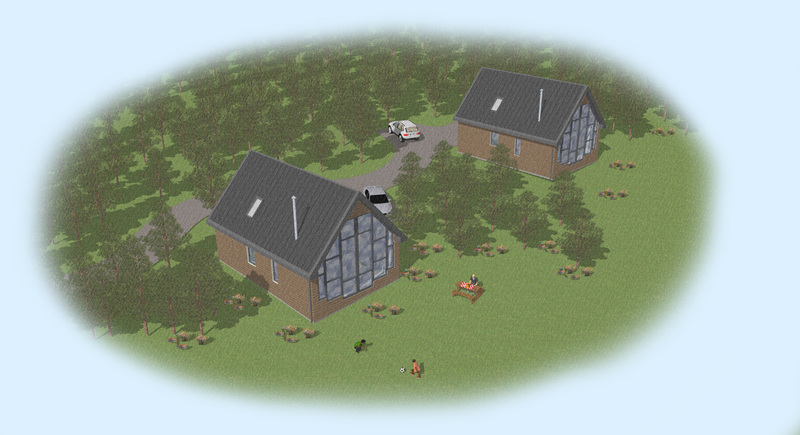 The houses will be served by a main water supply on site and electricity is available nearby. 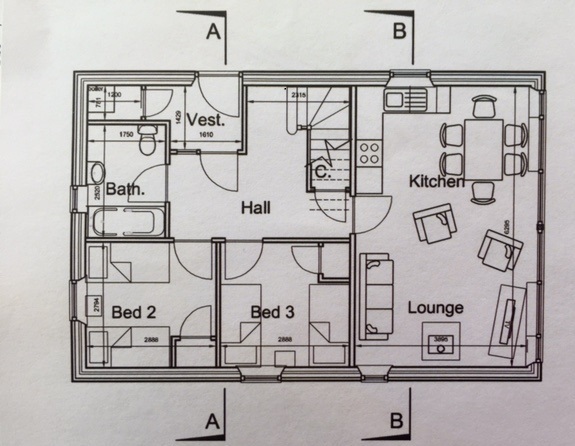 Any prospective purchasers should satisfy themselves regarding the availability of such supply and the costs of connections. More information regarding the cost of the electric can be found by contacting our Fraserburgh office. Sewerage will be two septic tanks. 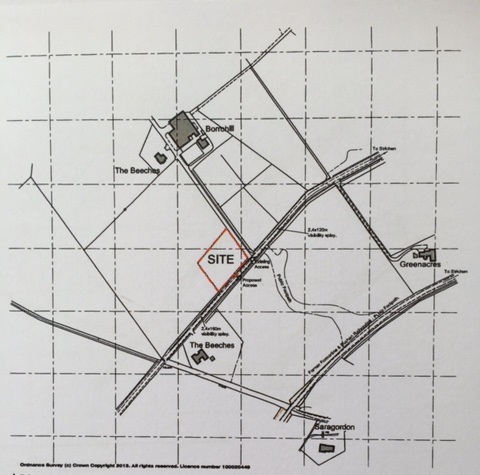 LOCATION For the location of this site refer to the location plan forming part of these particulars. 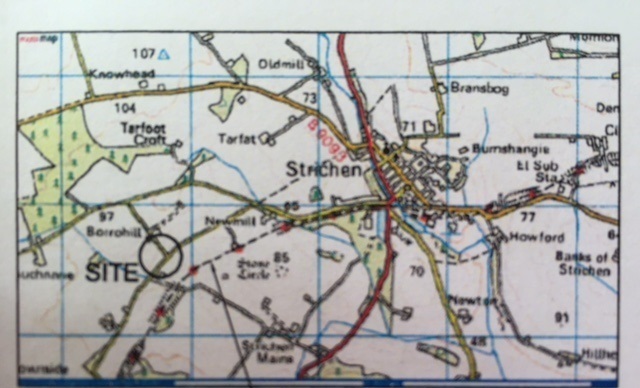 The site is within a short driving distance of Strichen. The village offers a small supermarket and post office, pharmacy, butchers shop, library, health centre and hotels. Holidaymakers would be well placed for trips to visit the White Horse on Mormond Hill, White Cow Woods, Aden Country Park, the seaside villages of Gamrie, Crovie and Pennan, Fraserburgh with it's visitor attractions and other places outwith the immediate vicinity. Also within close driving proximity are ample opportunities for walking, cycling and fishing.